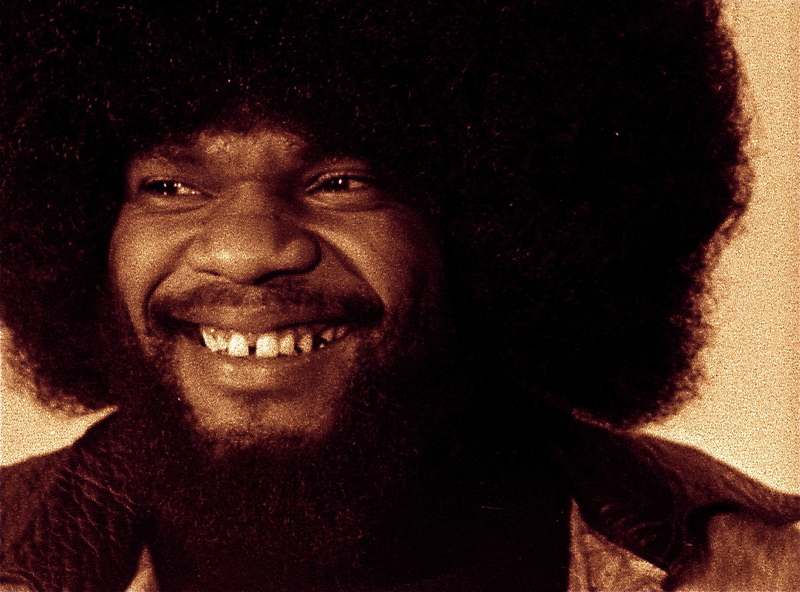 The soul-gospel musician Billy Preston originally from Houston, TX, was one of a number of people who came to be known as “The Fifth Beatle.” Of course the title well applied to Beatles manager Brian Epstein and record producer George Martin, or such original members as Stuart Sutcliffe and Pete Best. It originated with famed New York disc jockey Murray the K in 1964 when he shamelessly implied some kind of special relationship with the Fab Four during their debut visit to America. Preston first met the Beatles in 1962 as a 16-year-old member of Little Richard’s touring band. He later became the only other musician to ever be credited on a Beatles album with playing on their recordings (on the single “Get Back”), so that does count towards staking partial claim on fifth Fabbo status. He also worked with Harrison, Lennon and Starr in their solo careers. As well, Preston had his scrapes with the law over the years. In 1998 he pleaded guilty to insurance fraud in a Los Angeles court and agreed to testify against six other defendants (that included his former manager) who allegedly participated in starting fires, staging thefts and rigging car crashes for which a total of 18 fraudulent insurance claims were filed. Preston’s offenses in that case included setting fire to his own home. He was sentenced to serve five years of probation and one year in jail to run concurrently with a sentence he was already serving for violating probation on a prior conviction for cocaine possession. In later years Preston was able to overcome his criminal and substance abuse problems and toured with Eric Clapton and Ringo Starr’s All Starr Band. He died on June 6, 2006, at just 59 of kidney failure.